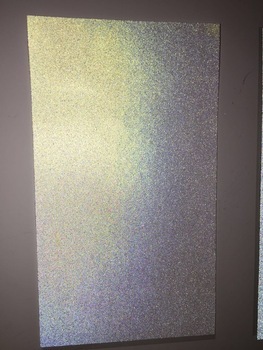 This Reflective Fabric is a elegant, first class quality for safety area, especially for safety products.Daoming Optics and Chemical Co. Ltd (DM) is the first and only public listed Reflective Material Company which located in Zhejiang Province of China. DM is one of the leading professional manufacturers and exporters of reflective materials and personal safety products worldwide. We offer a wide range of high quality reflective material products and excellent customer service. 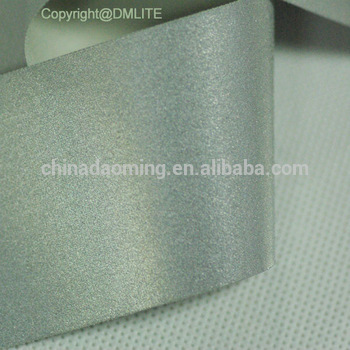 Looking for ideal Wash Resistance Reflective TC Fabric Manufacturer & supplier ? We have a wide selection at great prices to help you get creative. All the 50 Washing Cycles Fabric are quality guaranteed. 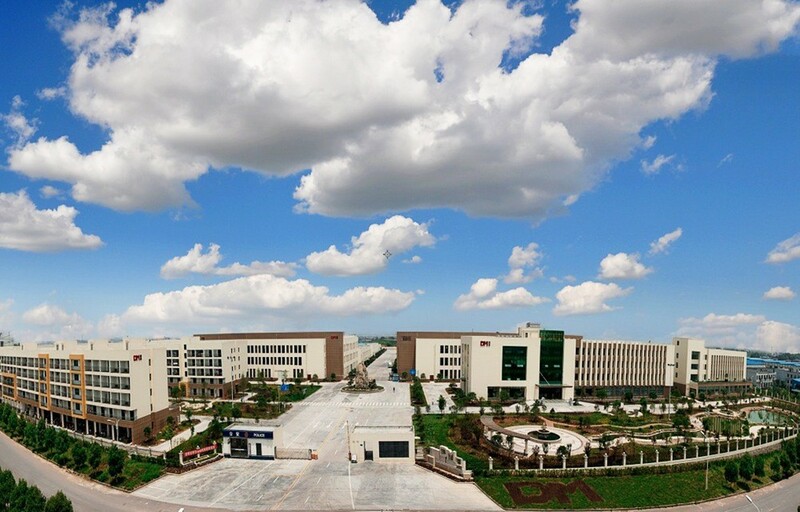 We are China Origin Factory of Safety Work Wear Fabric. If you have any question, please feel free to contact us.